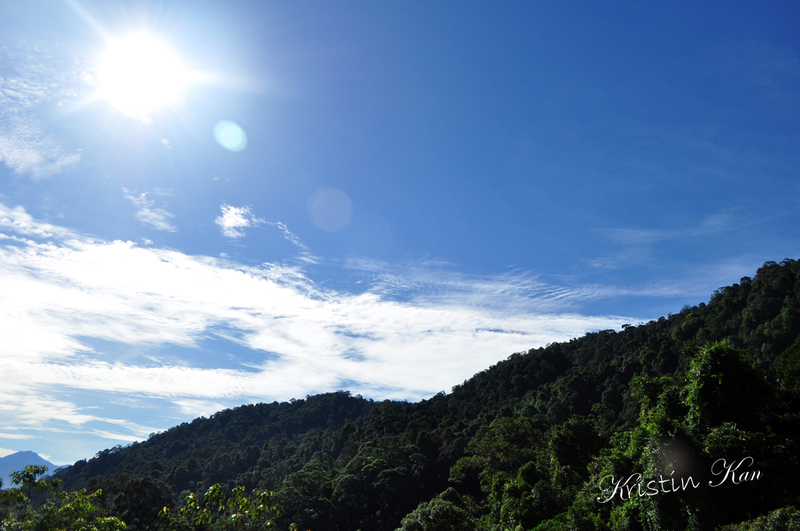 This is another photo taken from the car window while my father was driving during a trip to Penang. It was a very pleasant and fun-filled journey, the weather was fantastic. I like the sunlight reflection of 2 'precious pearls' under the clear blue sky. Merry Christmas! What a beautiful, blue sky and sun. This looks like lovely weather for a trip. Beautiful bright blue sky,these few days it seems very gloomy.